Warmly Welcome Your Joining In To Be Our Agent In Your Market. Being our agent, more favourable price will be entitled, comprehensive before&after-sale service will be offered. 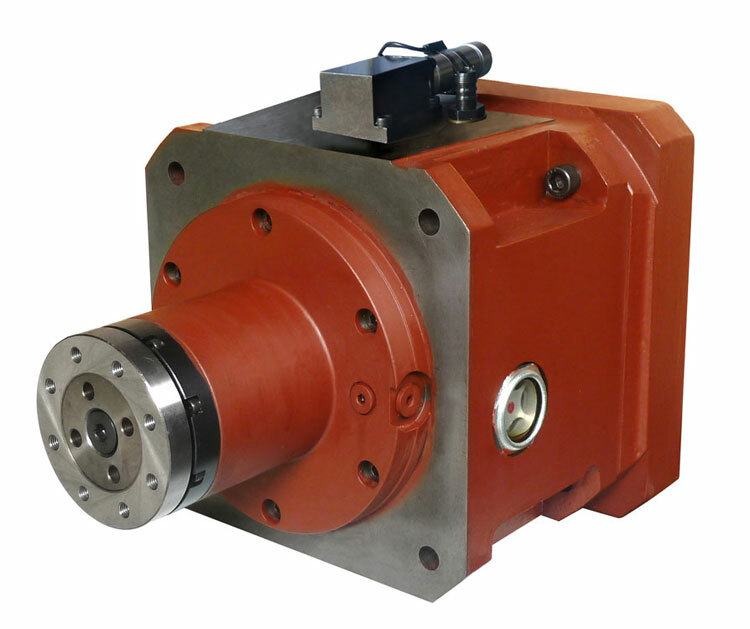 ★KF series planetary gearbox is applied to machine tools spindle and other conditions which requires large torque output. ★Matched up with servo motor, it can reach to stepless speed, highlighting the overall performance of machine tool in high speed cutting and low speed heavy cutting. When i = 1, it can obtain high speed. When i = 4 or 5.5, it can obtain lower speed and increase torque for heavy duty cutting. ★Multi planet gears design enables low noise. Comparing to traditional multi-axes gears, it has advantages of more uniformly forced, lower relatively linear velocity, compact structure etc. ★It adopts spiral gear design (helical gear), the engagement is more stable, and has lower noise in high speed transmission. ★It adopts hydraulic cylinder for gear shifting. Structure is simple. Neutral position mechanism is optional too. Notice: The above prices are the most favorable factory direct pricing, including 17% VAT. Shipping freight is not included.